The perfect gift for a cocktail lover! 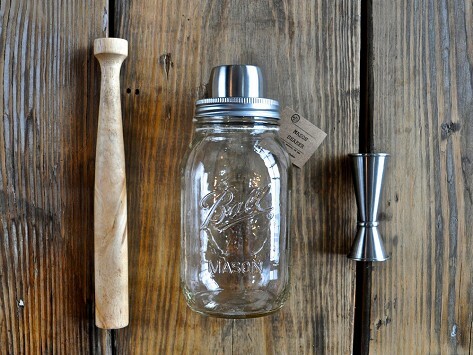 The Mason Shaker Gift Set comes with The Mason Shaker, the W&P Muddler and the W&P Jigger, the essentials for crafting cocktails at home. 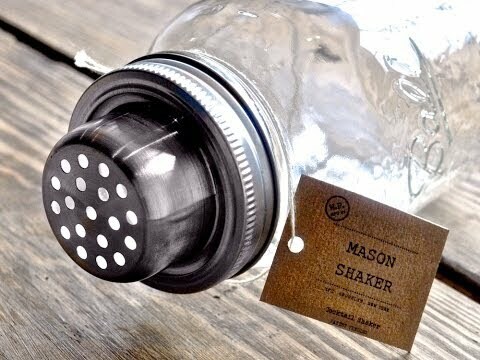 Dimensions: Mason Shaker: 8.5" tall; Muddler: 10"
Great Father’s Day gift. Especially like the mason shaker. Cool idea! I can make some awesome drinks with this and have used lots.